Eternal Notary is the fastest mobile notary Plano, Texas has ever seen. Whether we need to head east on Spring Creek Parkway towards Jupiter and into your neighborhood or whether we’re heading West on Legacy Drive towards your office suite within the Shops at Legacy, you can depend on Eternal Notary to make a speedy notary stamp. We are conveniently located right in central Plano near Coit Road and Spring Creek Parkway. This allows us easy access to North Texas’s largest highways and don’t think we’ll hesitate to hop on the tollway to get to you, your needs, and your team as quickly as possible. We know the city like the backs of our hands and want to make this notary experience as convenient for you as possible. Give Eternal Notary a chance to fulfill your mobile notary needs ANY TIME OF DAY. There are plenty of reasons why you should give Eternal Notary an opportunity to lead your mobile notary needs. No matter how we break it down to you, in the end, it would all come down to reliability. Here at Eternal Notary we are available around the clock, twenty four hours a day, seven days a week, in order to make sure no Plano resident is ever without an option. No longer will hard working families have to wait until 8 o’ clock am or even later to get the attention of a public notary in the area. 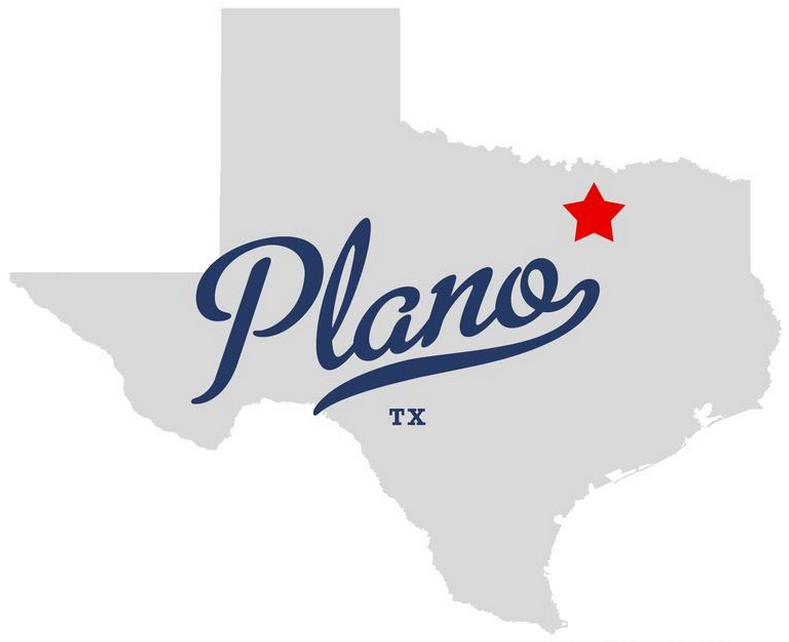 Not only will the Plano, Texas community be able to contact a public notary at any time of day, this will be a mobile notary Plano residents can depend to actually drive to their location promptly. These certified Eternal Notary attendants will have all the latest mobile notary electronic equipment on them to service any special requests you may have. It would help our technicians to understand these special needs upon first communication if possible. Don’t worry, we’ve seen the traps. Contact us if you need a mobile notary in Plano, TX today.